When your wedding clients want and expect beautiful, modern, high-end artisan wedding albums, KISS Books is the place to turn. ShootProof’s integration with KISS means that your workflow is simple: upload photos once, create album designs, order books, and deliver them to your clients! The KISSystem is the world’s only cloud-based integrated album tool, which means there’s no software to buy or install. KISS offers stunning leather and linen photo books in 49 different colors, with mix-and-match covers, page thicknesses, and finishes. We love that every KISS Book, dust cover, presentation box, and swatch is handmade in Indiana and that every finished album is warrantied for life. This means that your clients receive a high-quality product that you can be proud of! Watch wedding photographer Erin Youngren as she zooms through her album creation workflow, and learn why she uses KISS and ShootProof together to create beautiful albums for her clients. Don’t have time to design albums? Don’t have thousands of dollars to pay someone else to do it for you? KISS offers “Design for $49,” a revolutionary concept that helps busy photographers by designing albums for them for just $49. That process includes making your clients’ changes for you, as well, so you never have to worry about losing a sale because you’re short on time (or cash!). Ready to start designing? Use promo code KISSshootproof416 and save $100 on a purchase of $250 or more of sample books. This deal expires on 8/31/16. 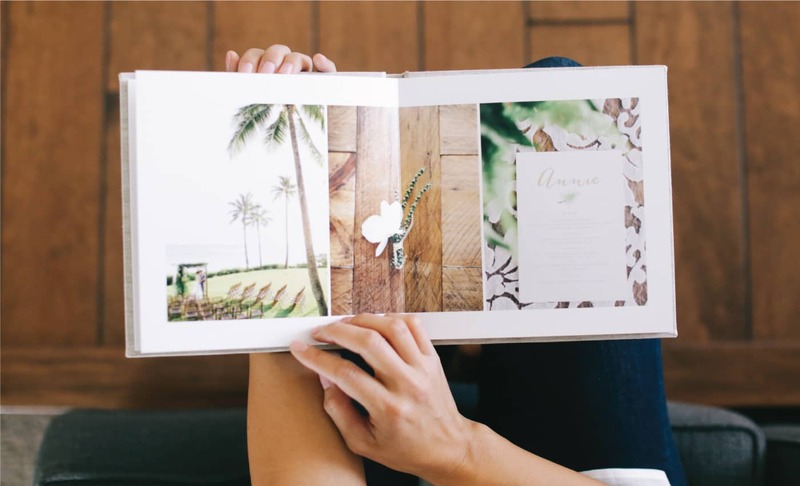 Comment below: What do your clients look for in an album or photo book?